Each year our Summer Art Camps are a success thanks to the hard work of teen volunteers from the community. Camp volunteers assist our instructors in the classroom by setting up materials, helping students complete projects, with clean-up and monitoring lunch, gaining valuable experience in arts and education working as a teacher’s assistant. 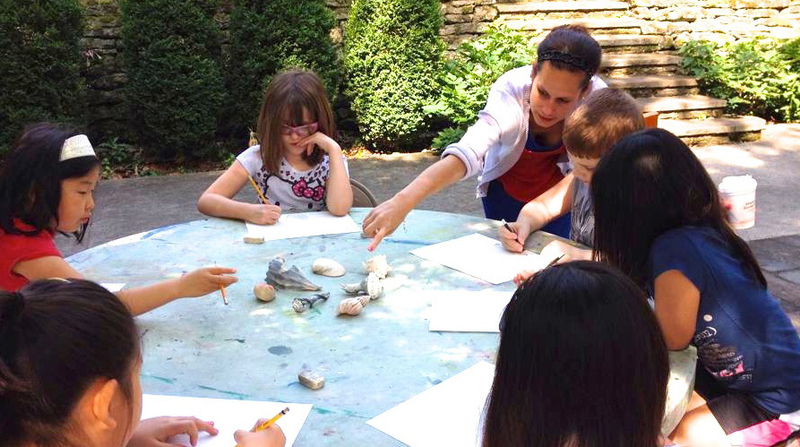 Abington Art Center is seeking bright, motivated high school students to assist art instructors in the classroom this summer. Candidates must show initiative, be dependable and work well with young children. This is a great learning experience, and it looks good on your college application as well!